If you share in the vision of a team that promotes leadership, culture and fosters upward mobility then apply for our Bar Director position today! 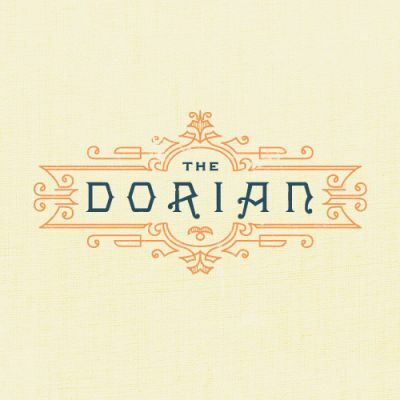 The Dorian SF is looking for a passionate and loving individual to lead our beverage program. Our cocktail program was formerly helmed by our beverage director - winner of the 2017 Beverage Director of the Year Saucy Award. The original menu, was carefully crafted alongside Anthony Parks of Fifty-Fifty Cocktail Co (formerly bar manager of the Michelin star Morrocan restaurant, Mourad and Bergerac). Our bar program features over 250 whiskeys, with an emphasis on American whiskey. Our cocktail menu - like its culinary counterpart - focuses on contemporary, innovative and seasonal interpretations of the classics. The Dorian is an ode to a bygone era, a modern day parlor for the bohemians, libertines and freethinkers amongst us. A place to savor classic American fare, fine whiskey and craft martinis amid a turn-of-the-century Victorian manor. It’s the kind of place where Oscar Wilde might've dropped in for a drink or Jerry Thomas would have tended the bar. 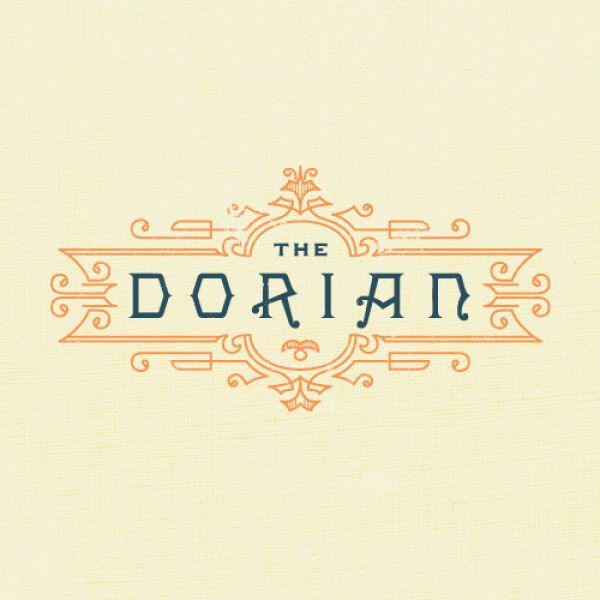 The Dorian is the quintessential destination to enjoy good times for good time's sake. Along with assisting with menu development, The Dorian Bar Director oversees beverage quality and consistency, managing costs, vendor relationships, and most importantly - building a strong team and culture.